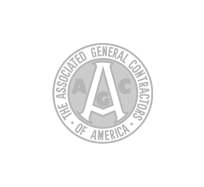 Atlas Piers of Atlanta proudly services all the commercial foundation repair Savannah Georgia needs of the area, for all their underpinning and crawl space encapsulation needs and more. No matter what foundation failure signs you may be experiencing, Atlas Piers of Atlanta can help. Atlas Piers of Atlanta specializes in underpinning with helical piers and resistance piers to lift and stabilize your settling foundation. 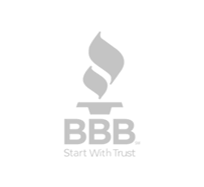 We can repair your commercial building fast with quality professional employees and products. We gladly service commercial repairs and new construction. 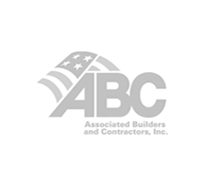 We can make sure your commercial building is strong and safe, or assist with shoring your new foundation in your commercial building. We also offer a variety of other foundation repair services, including: pressure grouting, helical tiebacks, carbon fiber repairs, and encapsulation. 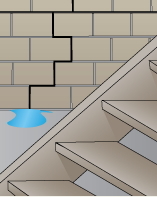 Pressure grouting is used to fill voids that may have developed under your foundation. It is a simple process in which a grout is injected under the foundation, filling voids to lift and stabilize the foundation. Helical tiebacks are often used to straighten bowing or leaning foundation walls. These devices are anchored into the ground next to the wall and attached to the wall; they then apply horizontal pressure opposite to the direction that the wall is leaning. Carbon fiber strips are another method that can be used to fix leaning or cracking foundation walls. These strips give the wall strength and stability, locking it in place and closing any cracks that have developed due to the stress from the ground outside. 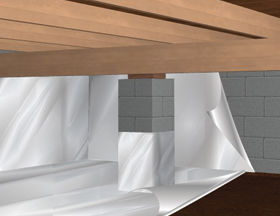 Since many basements and crawlspaces tend to develop water issues, Atlas Piers offers wall encapsulation, a waterproofing method that involves the installation of a vapor barrier along the walls of the crawlspace or basement. The barrier seals out moisture, not only leaving the area dry and mold-free, but also leaving the air in the entire home fresher and healthier. If you are noticing walls cracks in your business’ foundation it’s best to get a professional to look at it and find a solution to the problem. Not only will Atlas Piers look at it we will also repair the source of the problem so it doesn’t happen again. We can provide strength and stability with our wide variety of underpinning products from ECP. Earth Contact Products is by far the industry standard for underpinning products. Save your business from expensive costs of replacing a foundation when you can count on our underpinning team to fix the one you have and make it stronger than it was in the first place. We can also assist with extra support for your new construction. We are one of the only companies in the whole state that offers a pre-engineered underpinning system of helical piers that can guarantee that your foundation will have the extra support and stability it needs to last a long, long time. These piers are ready to be loaded immediately which can help with the project time. Do you ever notice that there are slab cracks or the ground appears to be shifting, so you have uneven concrete in your building? Do something to make your structure one you can be proud of, and also make it safe. We offer helical slab piers which, once installed, will lift your slab back to it’s original spot. We can also fill cracks with epoxy or polyurethane depending on the type of crack you have. This will add strength and make your slab feel like new. So don’t worry if you are noticing problems around your business storefront–like sticking doors and windows, or bowing and leaning walls–because there are so many options you can choose from for repair or new construction from our Atlas Piers of Atlanta commercial foundation repair Savannah Georgia team. 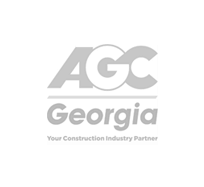 Contact Atlas Piers of Atlanta today. We offer free estimates!